Two New Listings-East Cobb Renovation & Sandy Springs Townhome! Just listed and one is already Under Contract! Contact me TODAY for more info…before it’s too late! AMAZING RENOVATION- Walls removed, ceilings raised, loft added, for an amazing open floor plan transformation w/all the cool tech stuff; whole house sound system, surveillance system, tankless water heater, hardwoods, dbl crown molding, 2” blinds, thermal windows & recessed lights throughout! 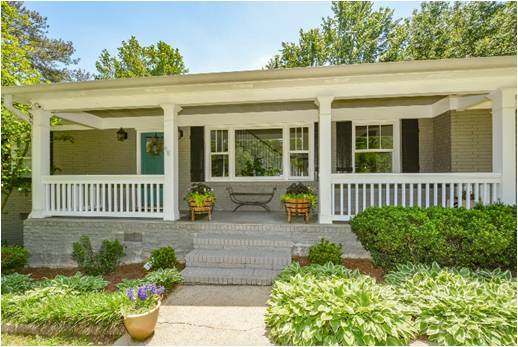 Rocking Chair Front Porch-Welcomes guests to your home! Fabulous Foyer-Built-in bookshelves provide extra storage! Formal Dining Room– Light & bright w/soaring ceilings & picture window! Accommodates large parties & gatherings! Chef’s Kitchen –Totally redone w/granite counters, tile backsplash, island w/pendant lights, stainless appliances, 5 burner gas stove & tons of cabinet/counter space! Family Room-Off kitchen; vaulted ceiling, cozy fireplace & French door leading to screen porch, deck & backyard! Master Suite – Vaulted, coiffure ceiling & hardwood floors! Marvelous Master Bath –HUGE, steam shower, jetted tub, Subway tile, dbl. vanities & closet w/shelving system! Secondary Bedrooms –Generous size rooms w/hardwoods, dbl crown molding, 2” blinds & ceiling fans! Retro Hall-Maintains original charm w/modern conveniences! Super Screen Porch-Iron spindles keep pets & kids inside! HUGE Deck-Overlooks backyard; ready for fun in the sun! Private, Fenced Back Yard – Chill & grill with friends & family in the gigantic, 1.1 acre, level backyard. Plenty of space for everyone in the family to play, garden & have fun! Great Location-Walk to shopping & restaurants! Just minutes from Marietta Square, New Braves Stadium, I-75 & I-285! Hard to find end unit-In Sought after complex! Within walking distance to the pool, clubhouse & fitness facilities! Move-in Ready-Upgrades throughout! Extra amenities include hardwood floors, 2” blinds, & lots more! Fabulous Foyer-Welcomes guests into your new home; features NEW tile floor & dbl crown molding! Eat-in Kitchen – Features durable beauty w/practical convenience; stained cabinets, granite counters, stainless sink, pantry, tile floor & picture window for natural light! Powder Room- Conveniently located off foyer! NEW tile floor & Pedestal sink! Great Room-Generous sized room w/crown molding & hardwood floors, sliding doors leading to balcony! Dining Room –Features chair rail & dbl. crown molding open to kitchen & great room; excellent for entertaining! Fabulous Master Suite – Big room w/walk-in closet & wall to wall carpet! Marvelous Master Bath –Granite counter, under mount sink, dbl. vanity, tile floor & tile shower surround! Generous Secondary Bedrooms – With walk-in closets & plush wall to wall carpet! Hall Bath-Granite counter, under mount sink, tile floor & tile shower surround! 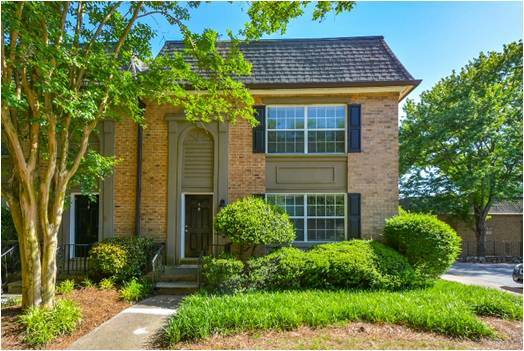 Great Location-Just minutes from downtown Sandy Springs, Chattahoochee River, 285 & 400. Walk to shopping & tons of great restaurants! 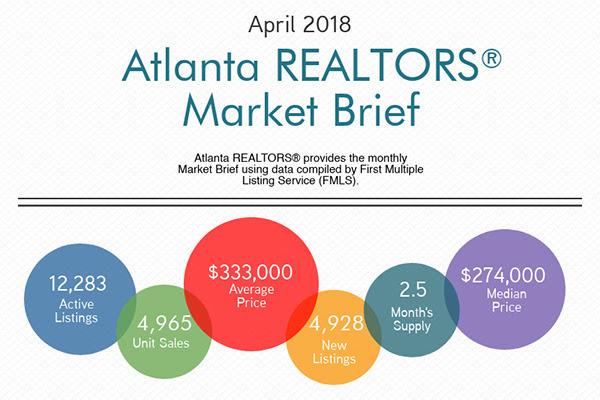 Just like the weather, the market is HOT right now! Contact me TODAY for your real estate needs!